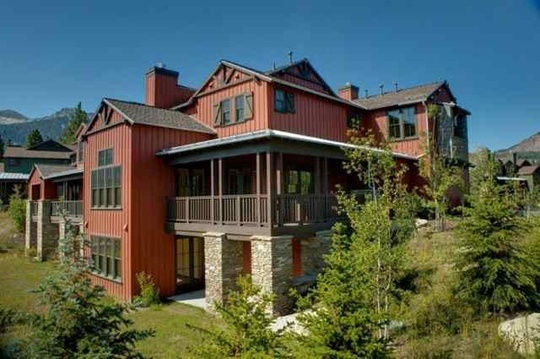 Listed below and updated daily from the MLS are condos for sale in CreekHouse, a condo development located in Mammoth Lakes, CA. For additional information on any of these CreekHouse condos for sale in Mammoth Lakes, click the "Request More Information" button when viewing the details of a property. We can provide you with disclosures, past sales history, dates and prices of condos recently sold nearby, and more. The CreekHouse at Snowcreek Townhomes development began construction in 2008 and was completed in 2013. The luxury development consists of 12 townhomes, each with private/attached garages, forced-air heating and higher-end fixtures and appointments throughout. The 3 floor plans consist of: 2-bedrooms, 2.5 baths with 2,145 square feet, 3 bedrooms, 2.5 baths with 2,250 square feet, or 4 bedrooms, 4.5 baths with 2,742 square feet. The monthly HOA dues are approximately $695/month, and common area amenities include, spa, private and attached garages, Snowcreek Athletic Club access, off-street parking and red line shuttle access.